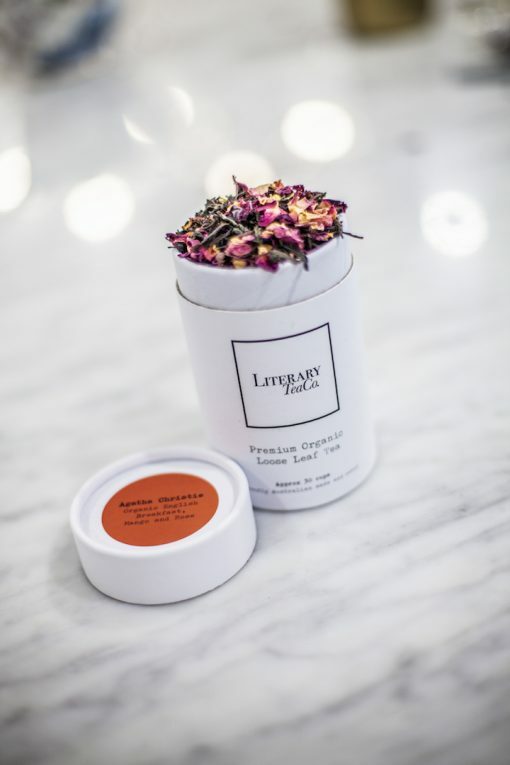 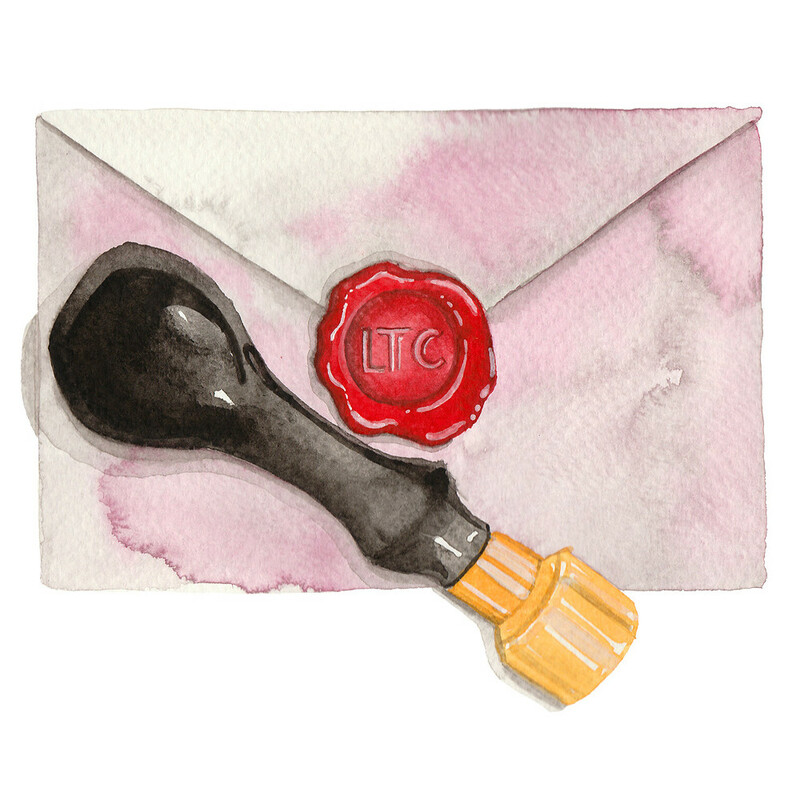 Agatha Christie Loose Leaf Tea | Literary Tea Co.
For us, tea and literature are synonymous with living. 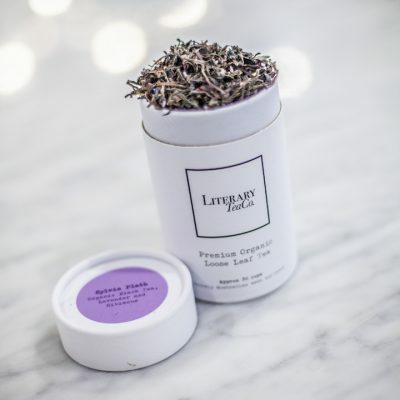 Like many book nerds, we believe there is little that a good book and a big cup of tea can’t fix. 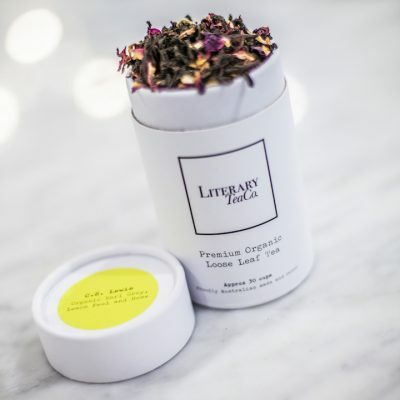 Now there’s a way to combine your love of books and tea into one gorgeous little tin – Literary Tea. 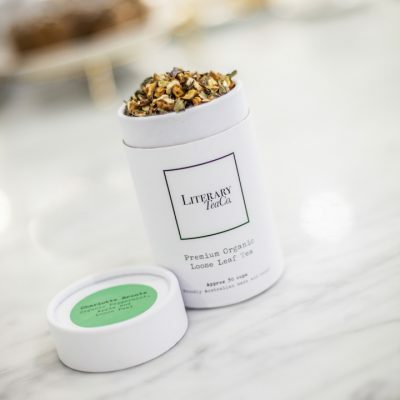 Best consumed whilst wearing your detective cap and reading Murder on the Orient Express, Death in the Clouds, one of Miss Marple’s stories or any other wonderful Agatha Christie novel!